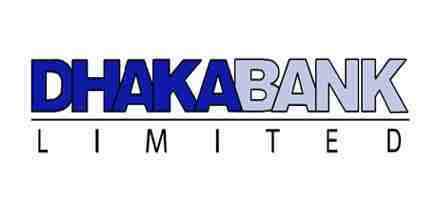 Main purpose of this report is to analysis Overall Banking Practice of Dhaka Bank Limited. Report focus on to observe the general banking and advance operation of DBL and their services. Other objectives are to get overall idea about the credit and general banking of DBL. Finally identify the major areas of inefficiency and recommend necessary steps to overcome such problems faced by the DBL.